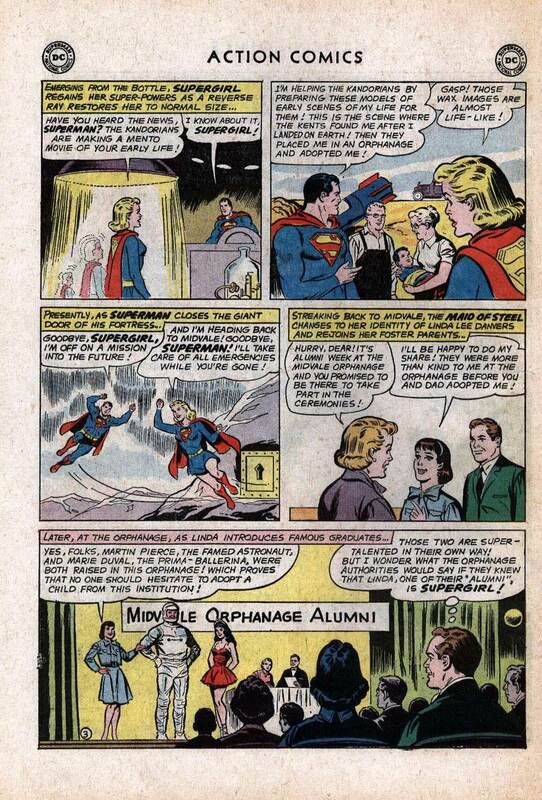 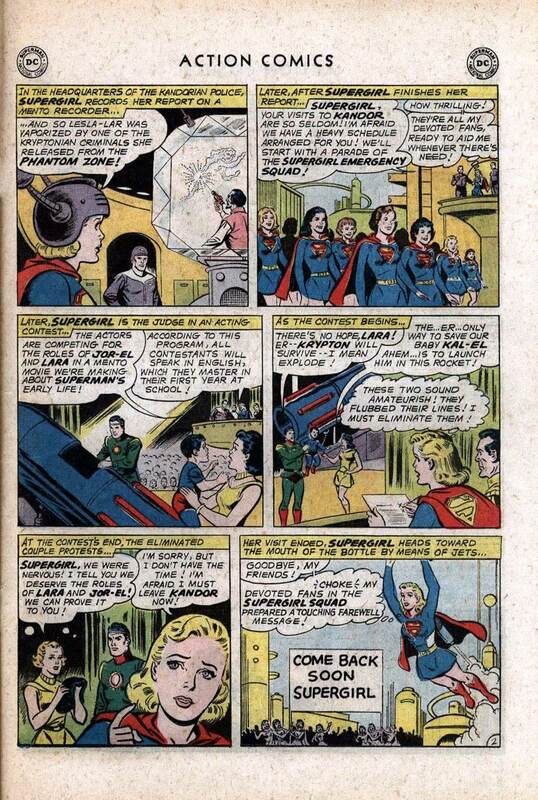 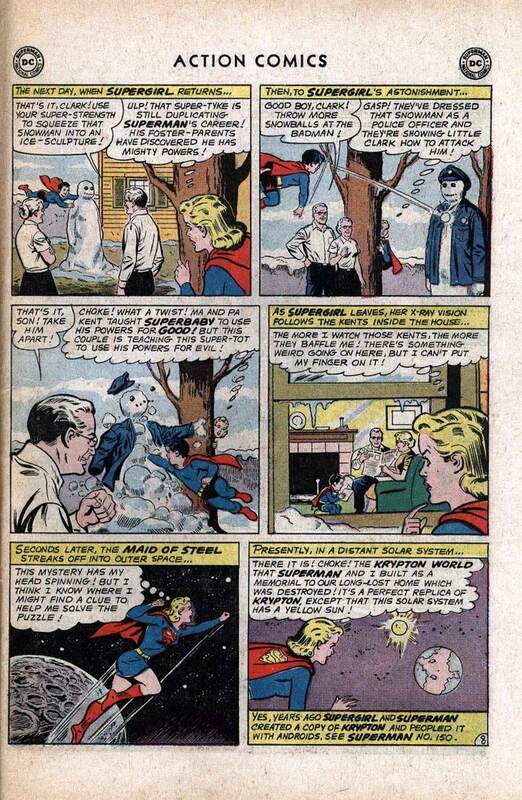 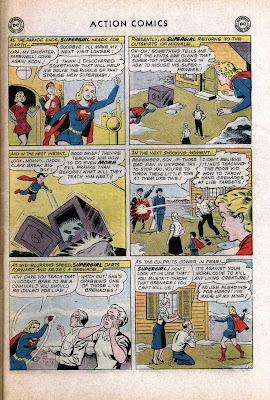 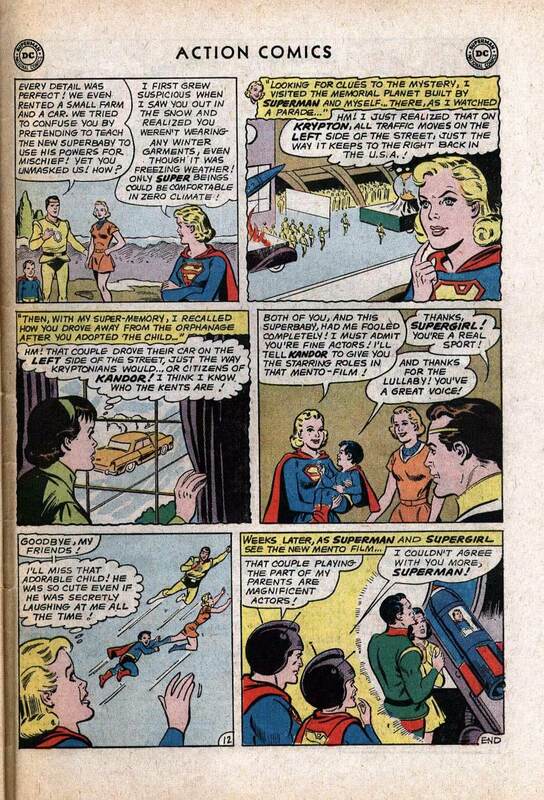 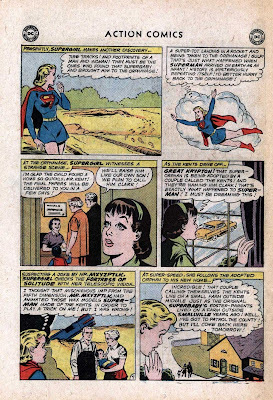 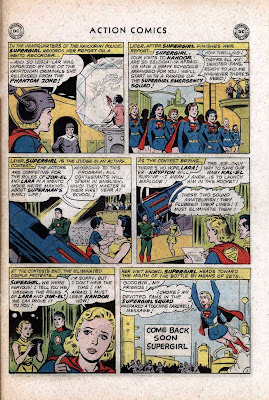 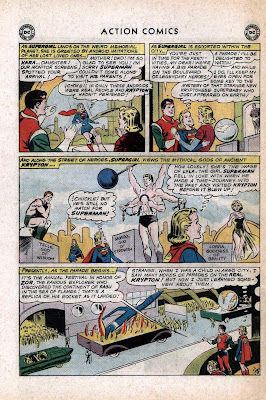 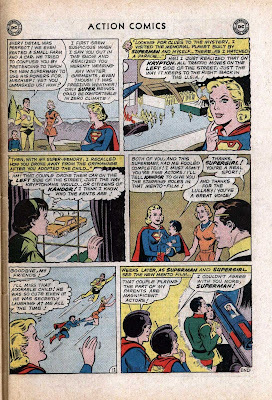 Supergirl: The Maiden of Might: Action Comics #299: "The Fantastic Secret of Superbaby II!" 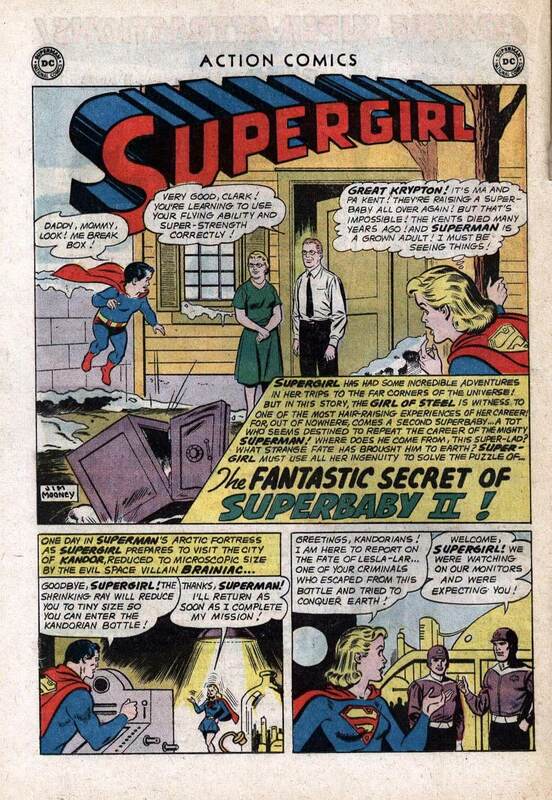 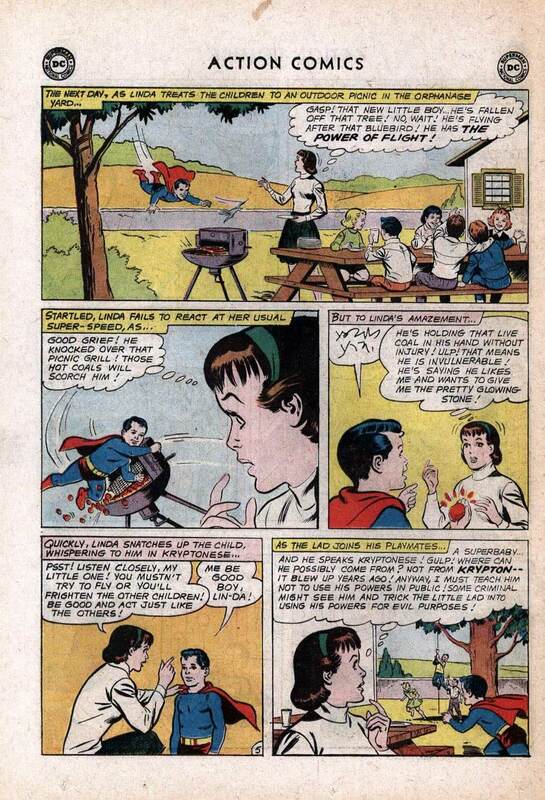 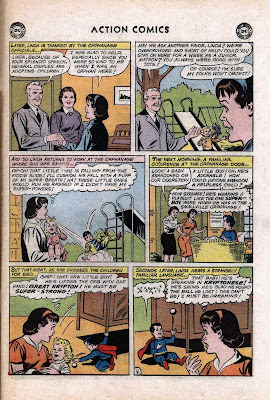 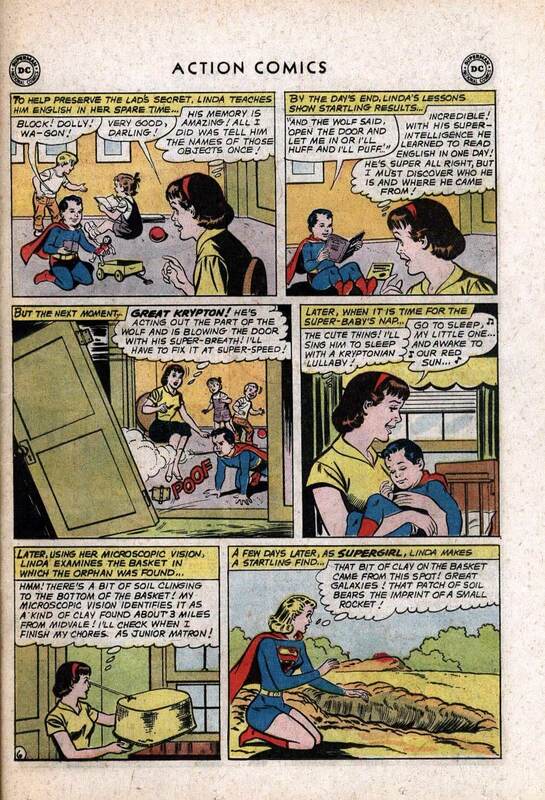 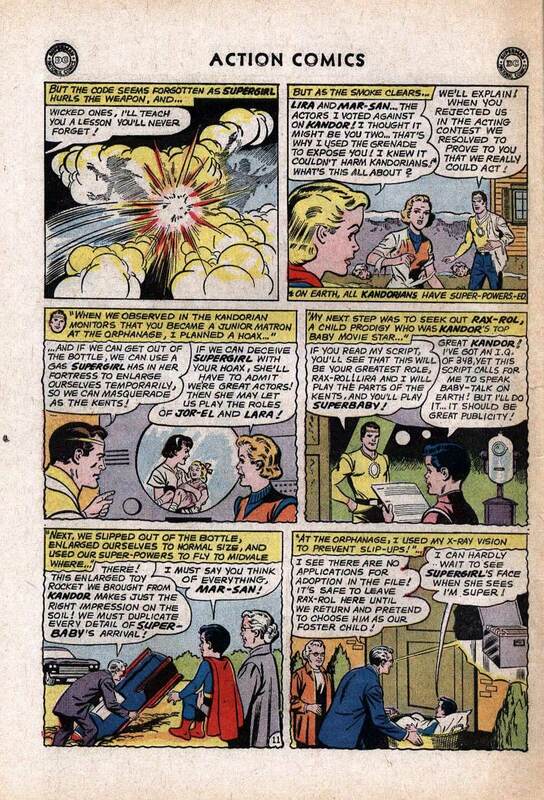 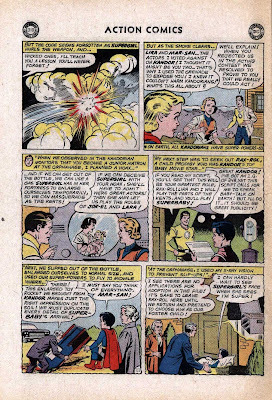 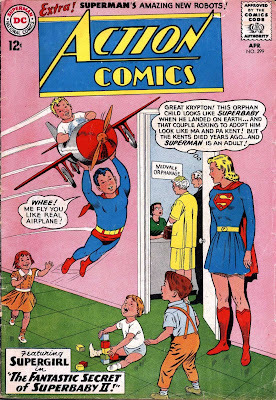 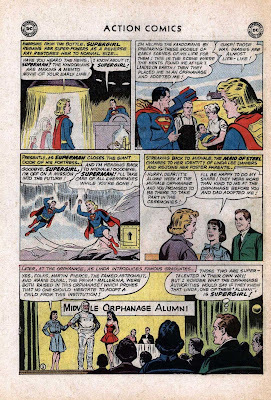 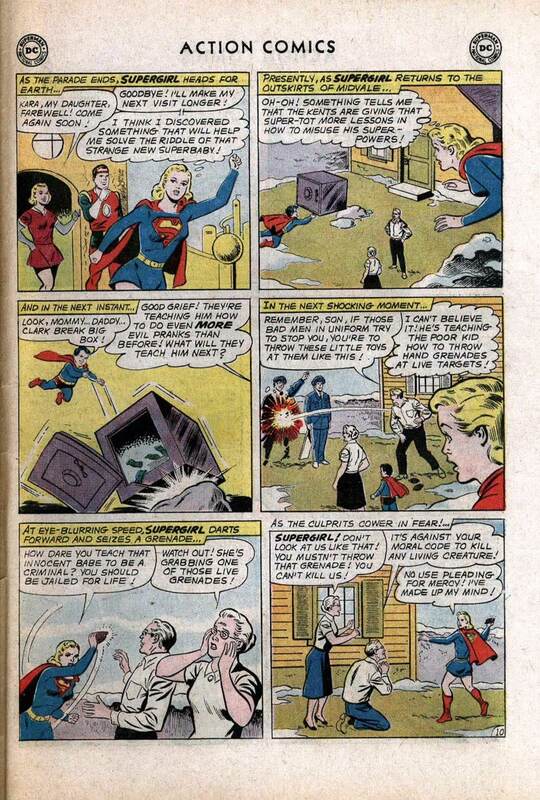 Action Comics #299: "The Fantastic Secret of Superbaby II!" Characters: Supergirl; Superbaby; Superman; Kandor; Fortress of Solitude; Jonathan Kent; Martha Kent; Supergirl Emergency Squad; Fred Danvers; Edna Danvers; Zor-El; Allura; Lira; Mar-San; Jor-El; Lara.